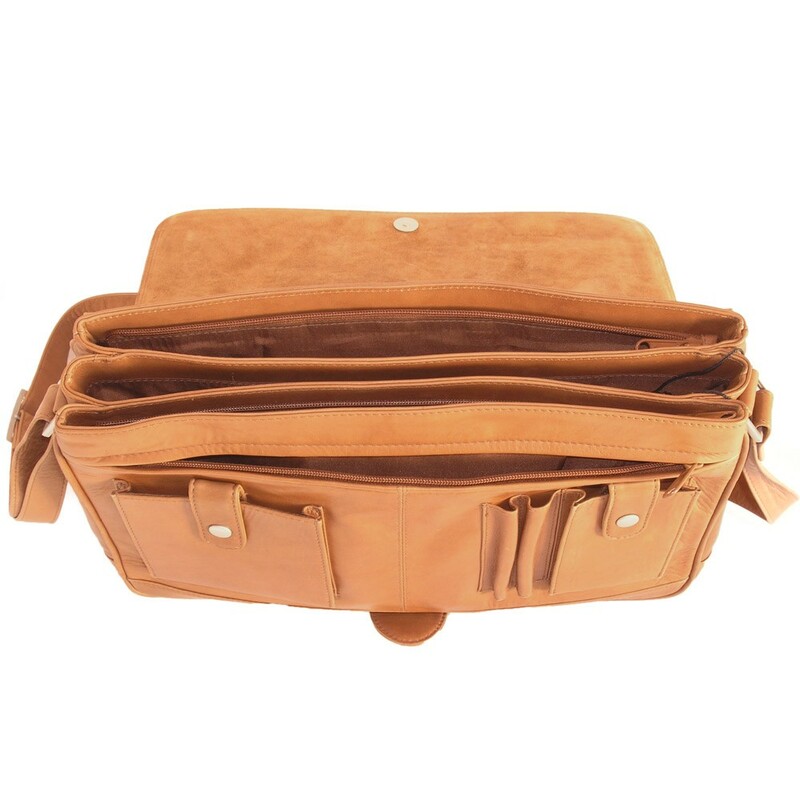 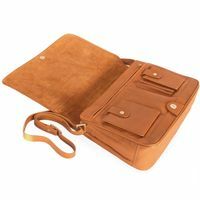 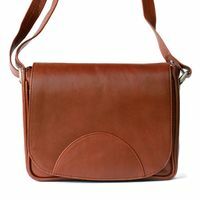 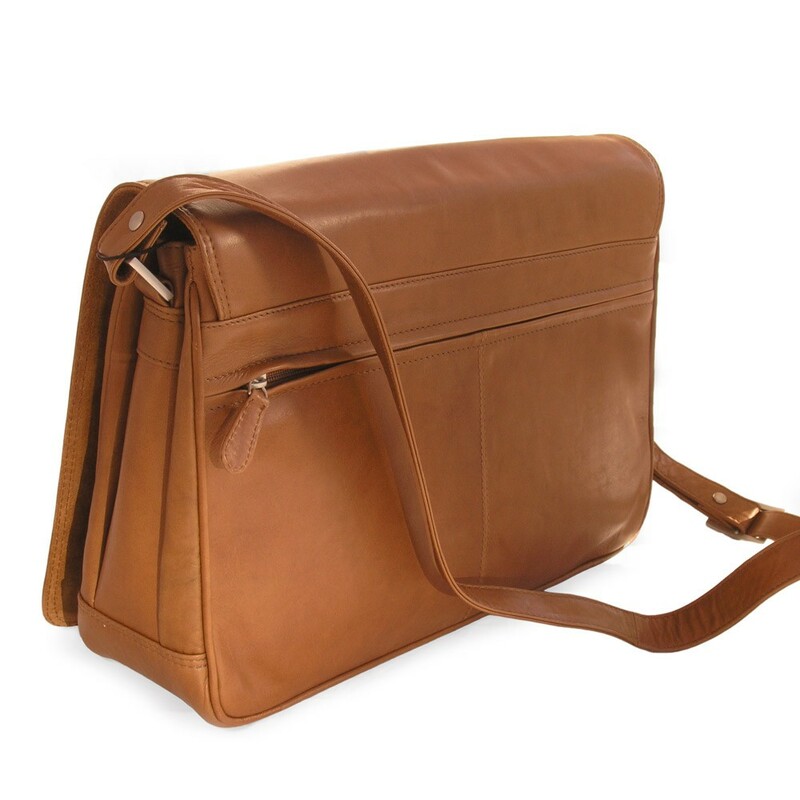 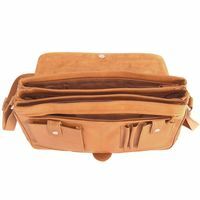 Being in between a handbag and a briefcase concerning size and format, you have got an adaptable companion for the entire day with this nicely crafted shoulder bag made out of soft cow leather. 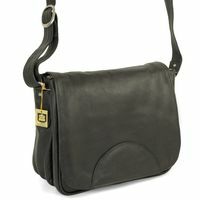 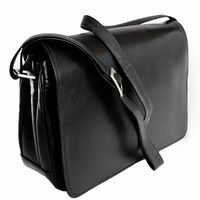 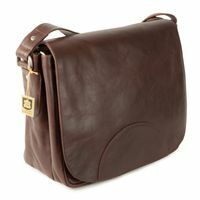 Alongside to the usual items that go into a purse, a lot more fits into the clearly structured inside of this bag: Whether it’s the 14 inch laptop, a water bottle, a book, documents in A4 format or a baby bottle, diapers and an extra outfit for your child – you can keep everything well-organised in this beautiful satchel. 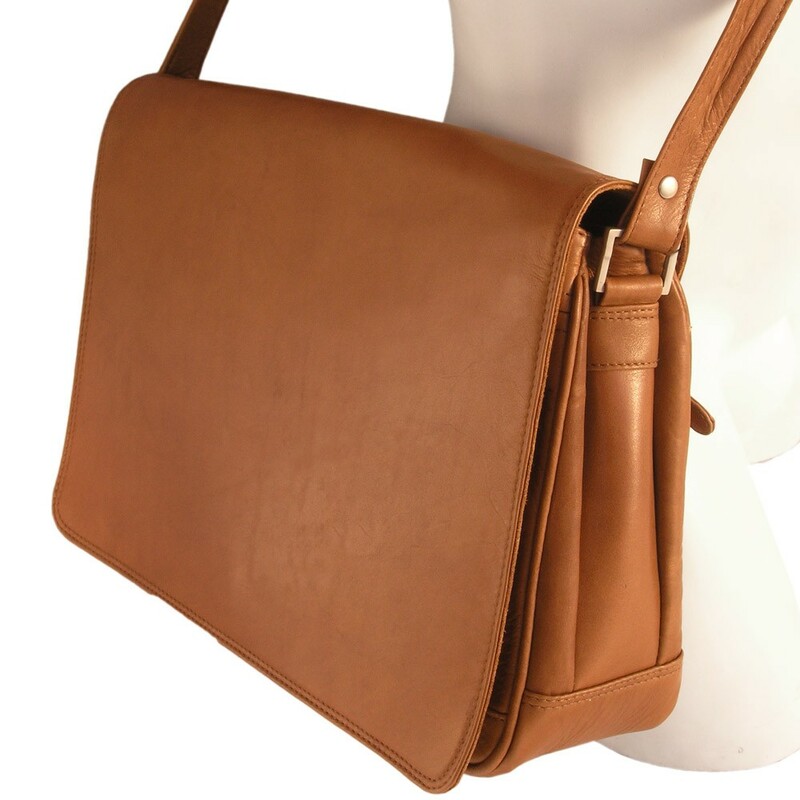 This high quality shoulder bag stands out due to its timeless elegance and is a perfect mix out of handbag and briefcase – for all women, who need some more space in their purse and still do not want to carry around an over-dimensioned, heavy business bag with them. 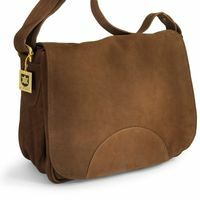 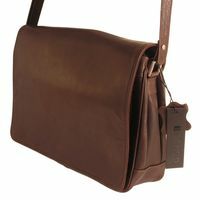 That means, this messenger bag cannot be topped in daily life if you want to combine chic & practical in a very stylish way!